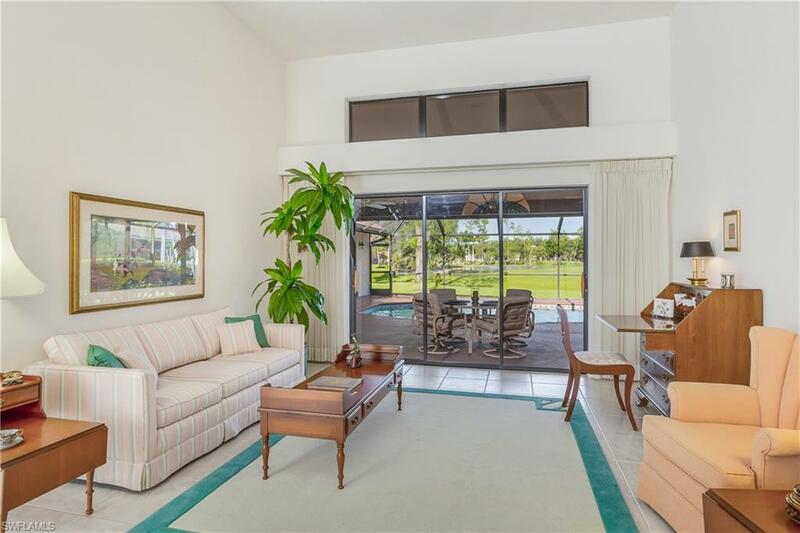 3-Bed, 2-Bath custom-built POOL HOME overlooking the 8th hole on the Gordon Lewis-designed golf course at Eagle Ridge in Fort Myers. 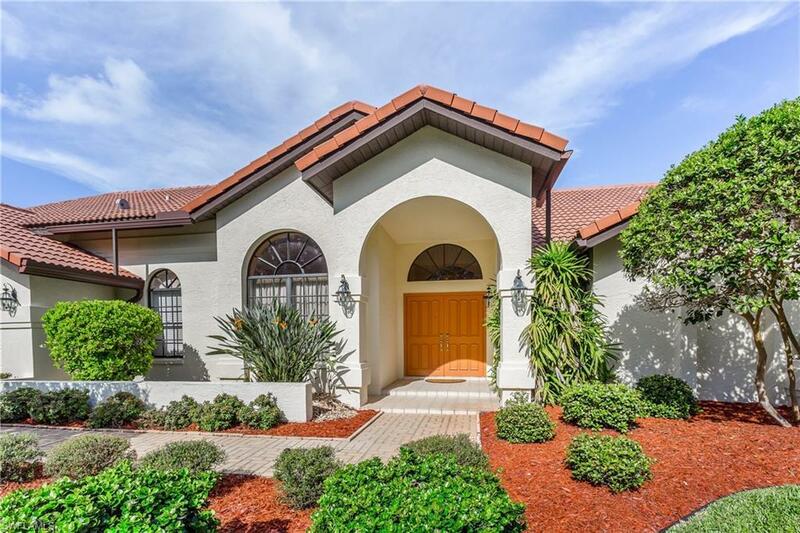 Immaculately maintained by original owner who has recently UPDATED KITCHEN with granite counter tops, new cabinet faces, travertine backsplash, newer appliances, crown molding and uplighting. Plus, the Roof, A/C, Water Heater, and Pool Pump have all been replaced. Situated on an oversized lot with mature landscaping and eye-catching curb appeal. 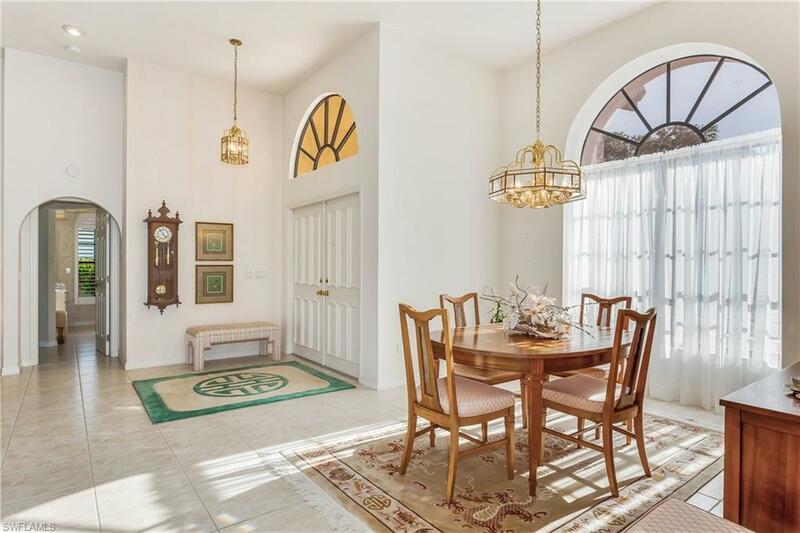 Thoughtfully designed with plenty of space: large laundry room, pool equipment storage closet, formal and informal dining, gorgeous fireplace, and kitchen bar. Master Suite has sitting room, french doors leading to the lanai and a huge en-suite bath with dual vanities and walk-in closet. 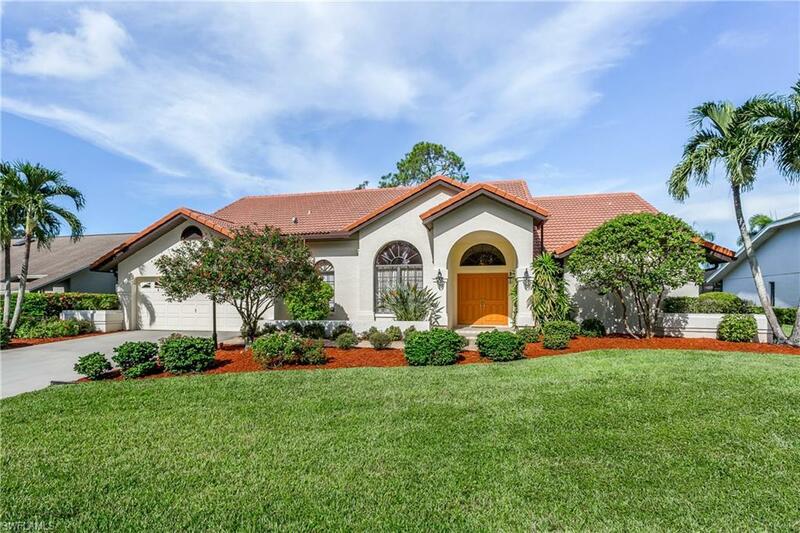 Home is light and airy with an abundance of natural Florida sunshine. Lanai wraps around pool with French Doors, Sliders and custom tile work. You'll love the super low HOA fees of only $278.50/year since golf course memberships are not required. You really can have your cake and eat it too! Schedule your private tour today! Listing courtesy of Stacey Glenn of Royal Shell Real Estate, Inc.